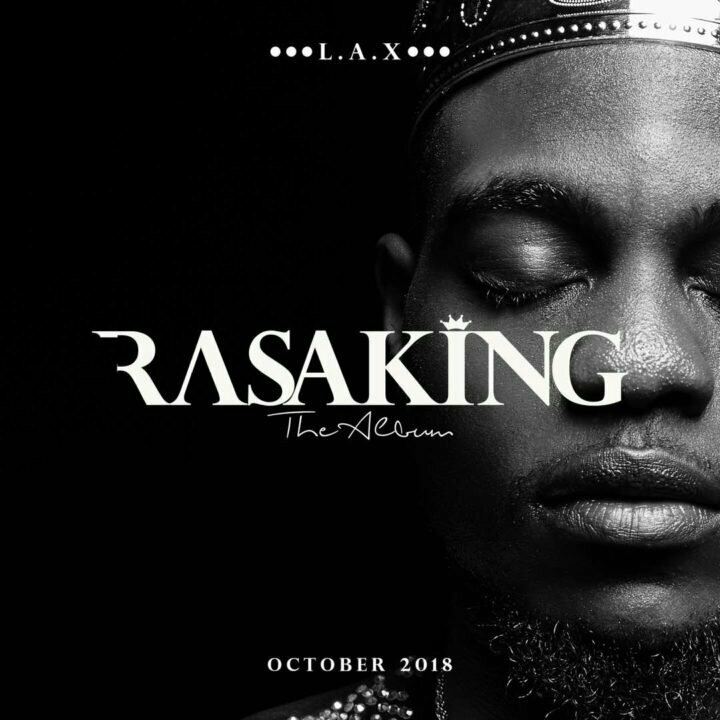 Music star L.A.X has unveiled major details for his upcoming album Rasaking. Top on the list is the album cover art which contains the album title and its release month. 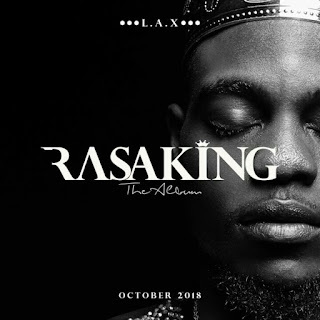 While the exact date of release remains a well kept secret, the album cover reveals it’d hit airwaves in October 2018.